See all photos and full details for all Condos For Sale at Tierra Catalina Tucson, Arizona. 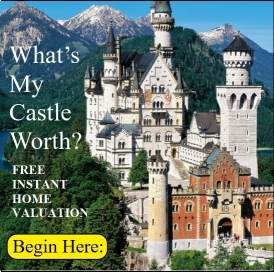 Seasonal fluctuations in inventory means you should check back often to see what’s new on the market or better yet contact us below to create an automated search to deliver the latest listings directly to your email inbox! It’s all about the tile roofs. Tierra Catalina dresses the Catalina Foothills landscape so gracefully with it’s Tile Roof Vista. The 1,2 & 3 bedroom models beginning at a very generous 913 square feet (for the 1 bedroom) and expands up to 1571 square feet (for the 3 bedroom 2 story model). Amenities include a Clubhouse, beautiful Community Pool & Spa, exercise facilities. Practically everything is included in your monthly HOA fee. Exterior maintenance including paint, roof, insect and termite treatment, grounds-keeping, pool, spa, clubhouse, cable, included, etc. Water, Electricity, and Interior Insurance are your only extras. You’ll have Peace of Mind knowing your fixed costs each and every month. 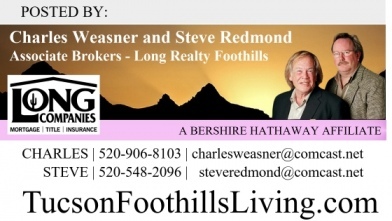 Enjoy Tucson Foothills Living from one of it’s most picturesque locations. 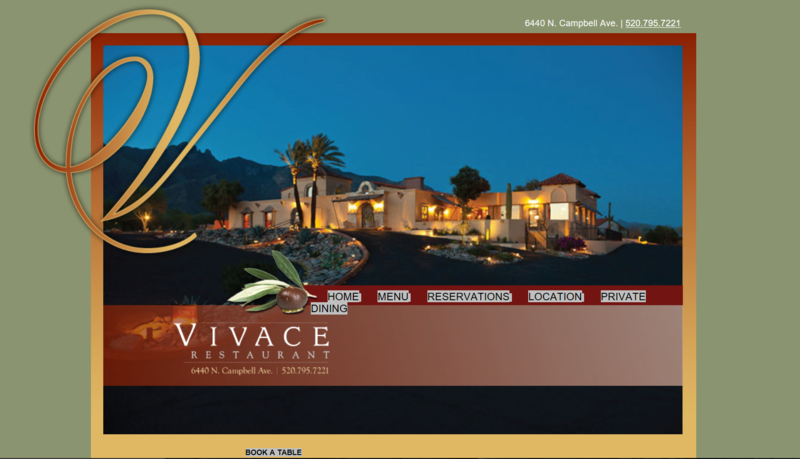 and just around the corner is Vivace Restaurant. 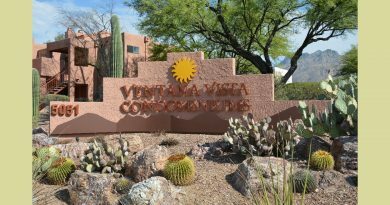 If you buy a home for sale in Ventana Vista Condominiums of Tucson, AZ the local schools serving this area for younger children are Valley View Early Learning Center. Manzanita Elementary Schools. Orange Grove Middle School and Catalina Foothills High School. 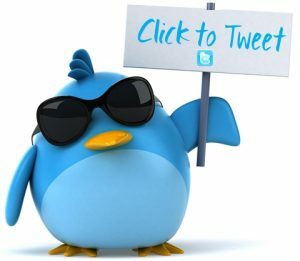 For more information about Disrict 16 Schools click on the links. 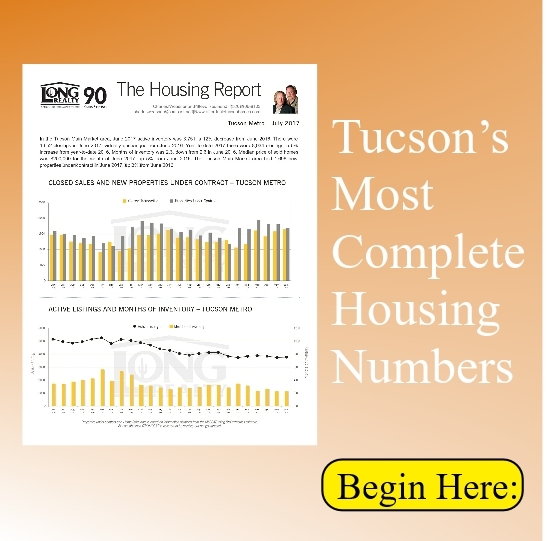 If you are interested in the current homes for sale in Tierra Catalina Condominiums in Tucson, Arizona click on the link. 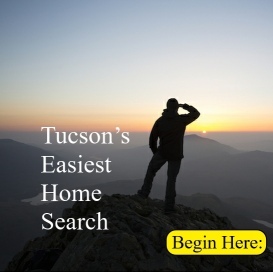 Our ‘for sale’ property information is a direct feed from the Multiple Listing Service of Southern Arizona (MLSSAZ) and is updated multiple times per day. 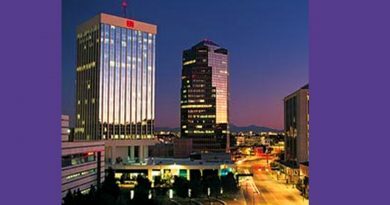 Want to look at other Condos for Sale in North Tucson – click on the link to see details, photos, maps. Thinking of Selling your Tierra Catalina Property? 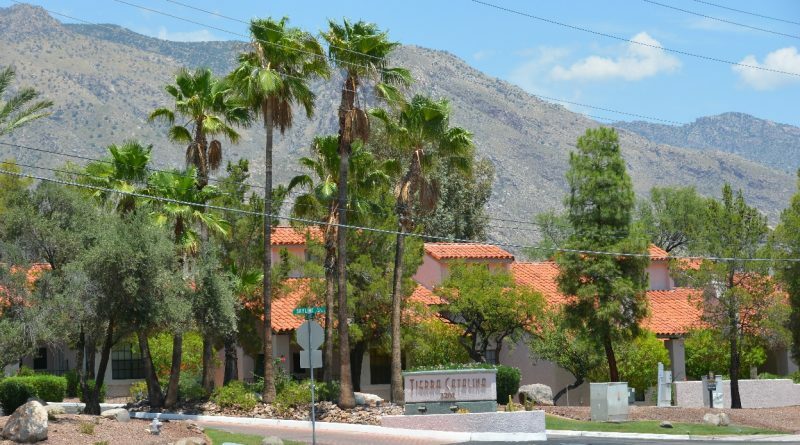 Thinking of Selling your Tierra Catalina Condo? What’s on the market currently in Tierra Catalina?? 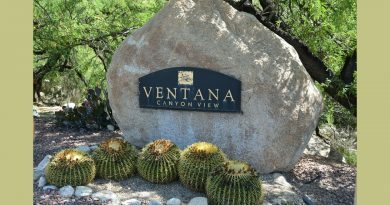 Request our QUICK Automated Home Value Estimation for your Ventana Vista Condominium. 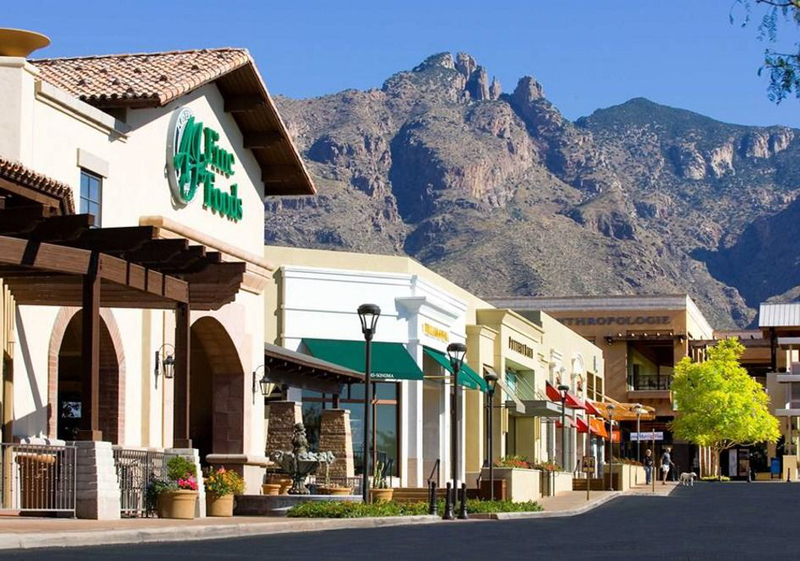 Read more about our Property Marketing Plan for Tierra Catalina Homes in Tucson, Arizona. By this point you might have questions about Tierra Catalina Condos?